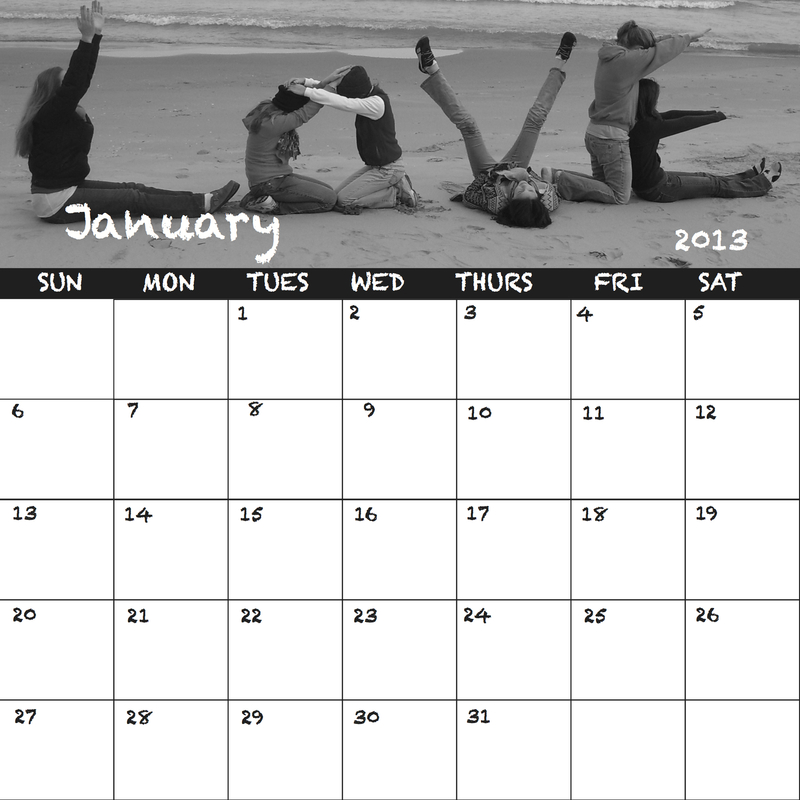 Create your personalized 2013 Calendar by choosing a personal photo for every month. When the month is finished, easily peel it off the wall and then stick up the next month. The special Wall Pepper material sticks directly the wall and can be removed and reused without leaving damage or residue. It is also writable with pen and marker. Each individual day square is 1.4”x1.6”. Looking for a unique Christmas gift? Turn your family members’ favorite photo into a Wall Pepper, which they can hang on their wall the minute they open their gift. Design a photo mural for a longtime friend using Wall Pepper’s picture strip templates- start with the first picture you ever took together and end with your most recent. Not sure which photos they would like? Then try a Wall Pepper gift card! Then they can design their own photo mural to stick to their wall. Wall Pepper makes a great winter decoration! Click HERE to order personalized Wall Pepper Calendars or Christmas Greeting cards! 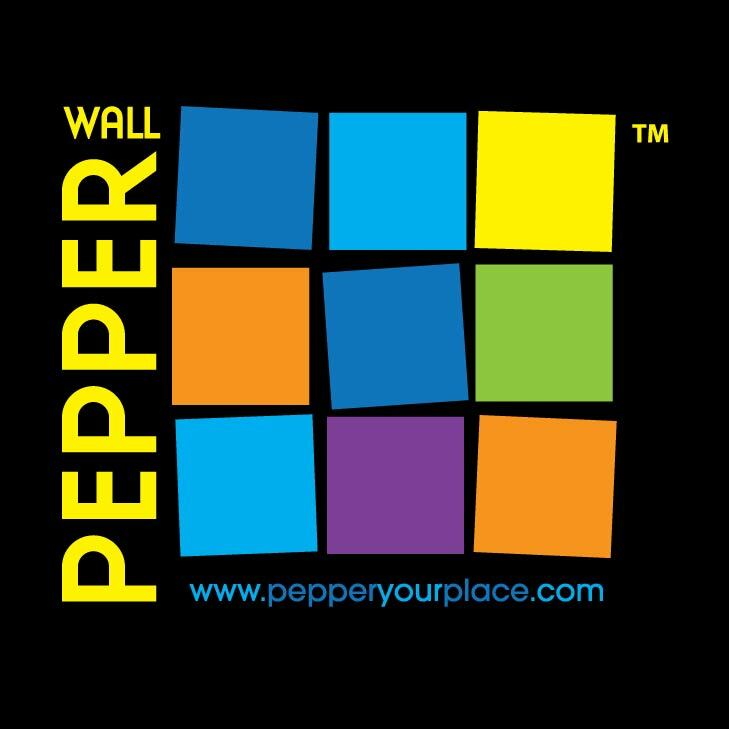 This morning the Pepper Runners will be representing Team Wall Pepper at the Turkey Trot! 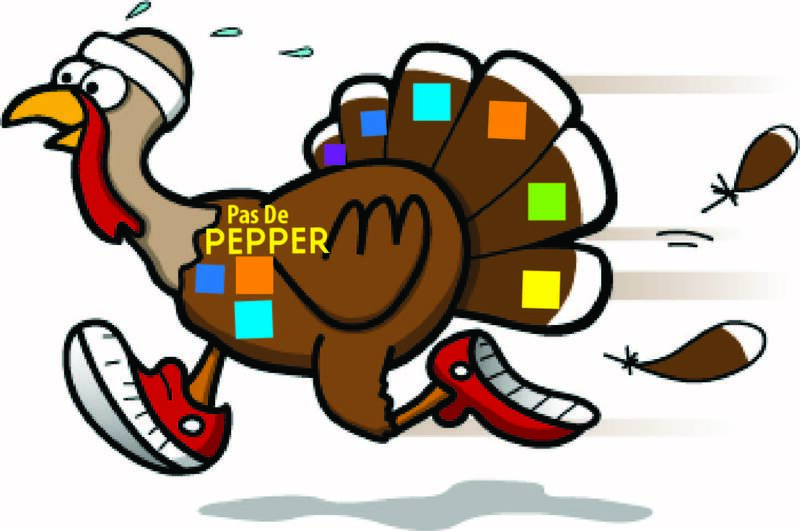 Meet the newest Pepper Runner- “Pas De Pepper” … He’s got a lotta running to do today! 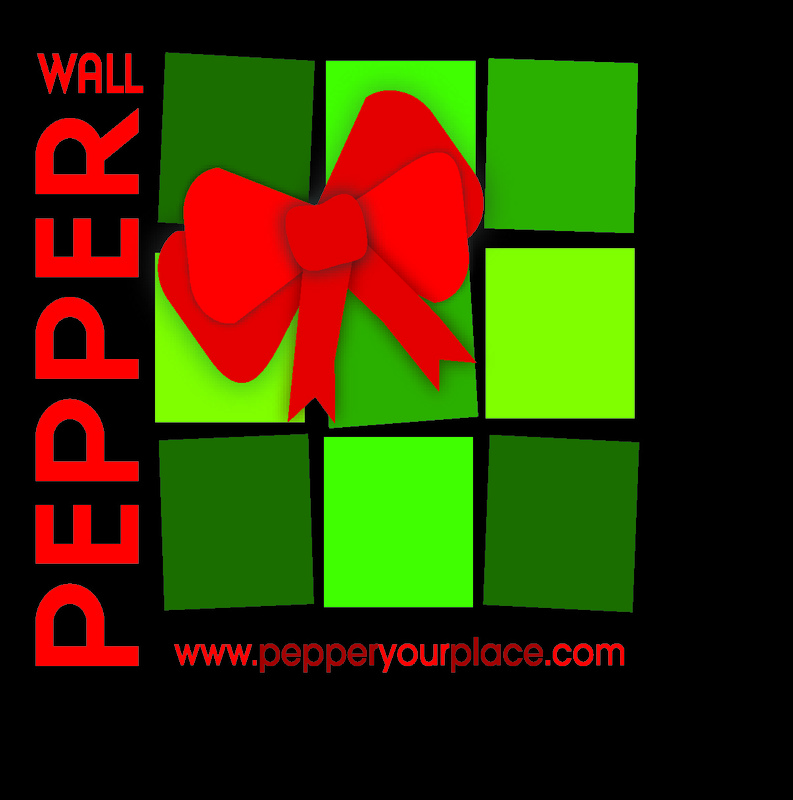 Order your Holiday Greeting Cards and Personalized 2013 Calendars with Wall Pepper! Pepper your Holidays! Wall Pepper is offering holiday greeting cards and personalized 2013 calendars for the holiday season. The Wall Pepper material can stick to walls, windows, doors, fridges, and even mirrors without leaving residue or damage. Use Wall Pepper to send holiday cheer or as a unique gift! Interested in creating a personalized Wall Pepper calendar for next year? E-mail pepper@inkworksllc.com, subject line: “Pepper my 2013” for information! You design every month’s header (3″x11.5″) with your personal photos (that means you get to find 12 of your favorite photos for each month of the year!). Every month will be a square that is 11.5″x 11.5″ using the Wall Pepper material, which is writable and sticks directly to your Wall without leaving damage or residue. The individual day squares will be 1.4″ x 1.6″-just enough space to write in your most important events. Then when the month is finished, just peel it off the wall and put up the next one!